Quite some time ago, or maybe it was a long time ago, a friend and I decided to take a road trip, and with little planning left North Jersey in a 2 seat MGB Roadster with a yearning to see the country and verify visions of California Dreaming in our minds. It was before the Interstate Road system was well established, the Eisenhower-era mandate was in the infancy of forever changing the landscape of America; but it also was a time when most of the states were then accessible by paved roads. Think Rt. 66! 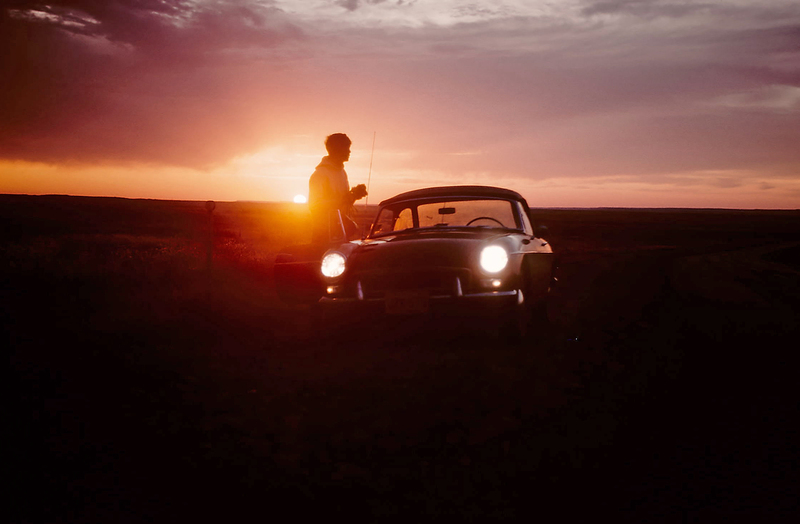 We were just barely old enough to drive, and summer jobs provided just enough spending cash to make it happen, although there was little excess for the luxuries, like motels. The road would provide the barest of sleeping amenities, and only basic eating opportunities, with then a rare “McDonald’s” saved for only “special” meals. Part One of this personally iconic journey will be posted shortly – a retrospective of heading west towards the awakening of our travel spirit, and the quest for seeing what lies around the next bend. Soundike an adventure. Can hardly wait to read about it! I love road trips. In 1969, I drove MGB on Canary Islands (Spain). It was fantastic sport car at those days.